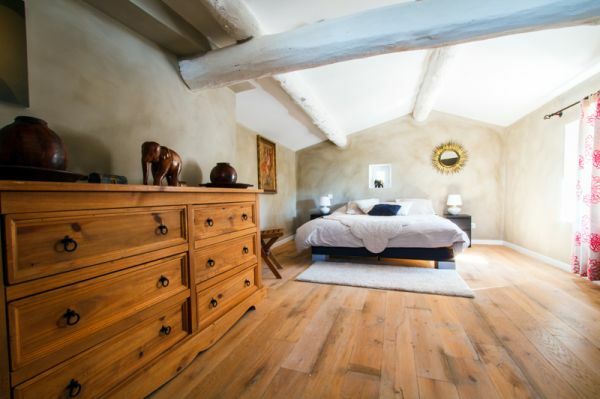 At the heart of Provence, at the foot of Luberon ‘s mountains, La Bastide Ferreol welcomes you for true and unique moments of pleasure , peace and serenity. Family, between friends , come and discover our region. 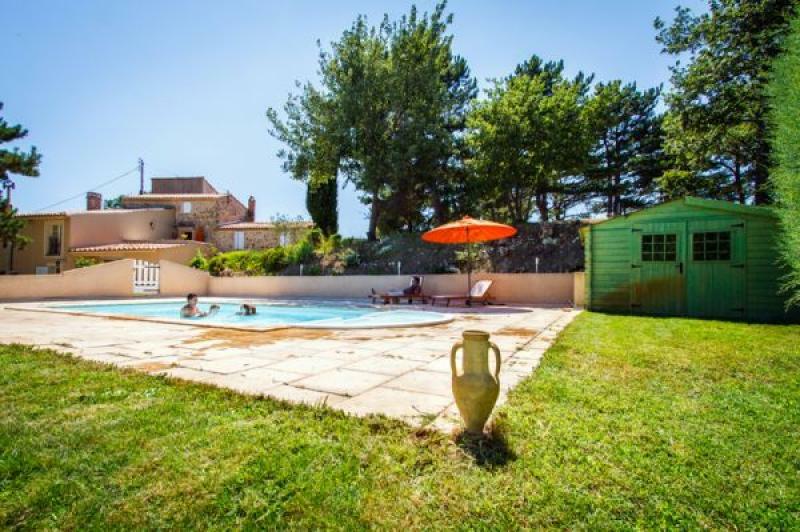 Located in the Luberon National Park , La Bastide Ferreol is a beautiful Provençal country house from the XIVth century , fully renovated in 2010. 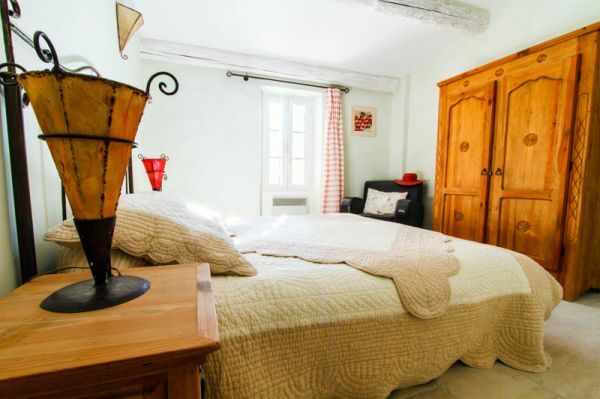 The detached house of 160 sp.m has 4 spacious bedrooms carefully decorated allowing to accommodates 8 people. No vis à vis a wonderful view of the Luberon massif . 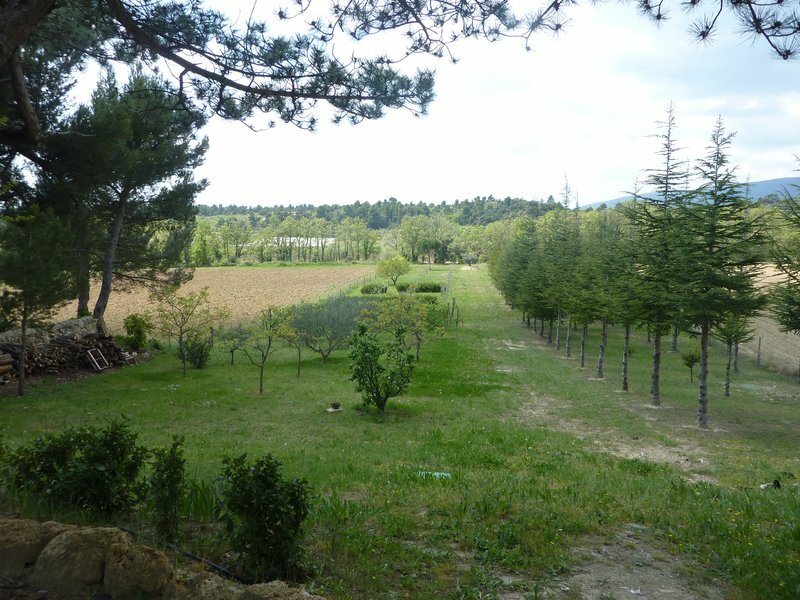 Park of 7000 sq.m of garden with fruit trees, olive trees , cedars. It has a lighted part with an outdoor table. 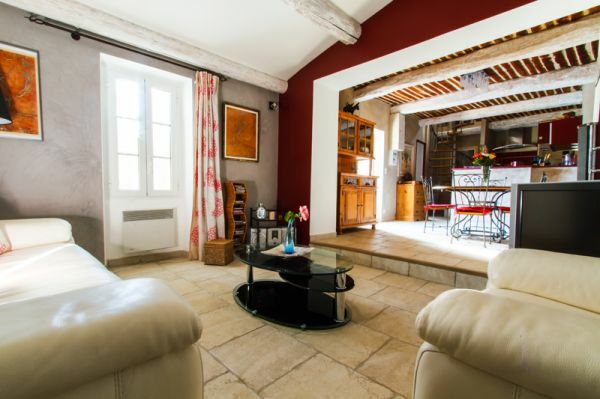 The Bastide Ferreol is rented throughout the year and you enjoy one of the common parts outside and inside. 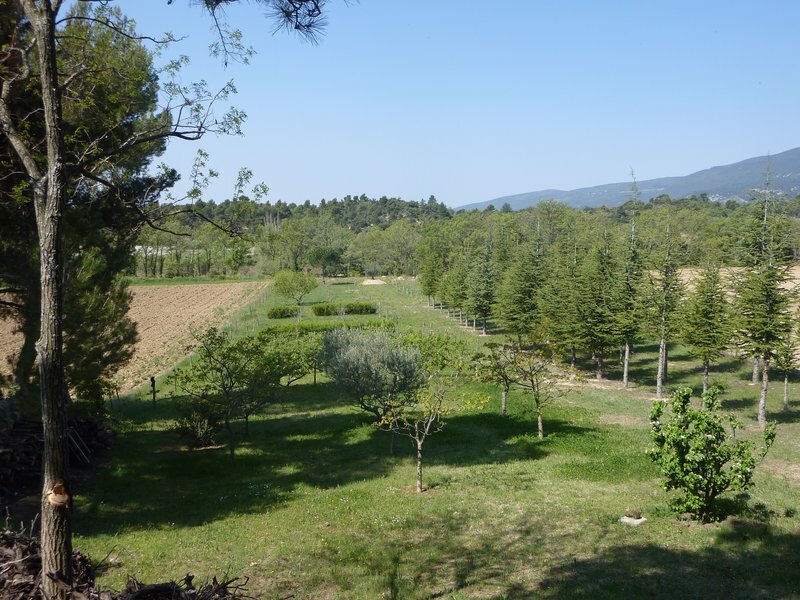 The villa is labelled 3 épis-3 stars by "Gîtes de France"